Since 1932, residents and visitors to coastal Massachusetts have enjoyed world-class entertainment at this popular Cape Cod music venue. One of only two continuously-operated tent theaters-in-the-round in the U.S., Cape Cod Melody Tent (and its sister venue, the South Shore Music Circus) deliver entertainment to the coastal areas of Cohasset and Hyannis all summer long. Every seat is within 50 feet of the stage, so you always have a great view. 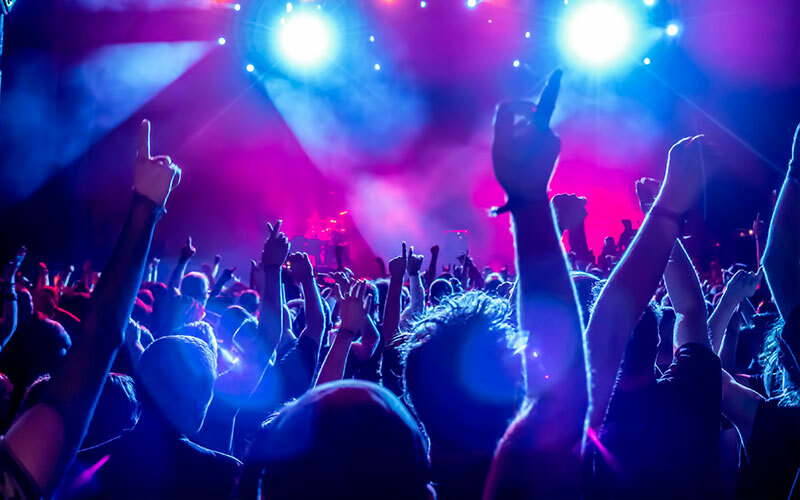 Enjoy world-class acts like Tony Bennett, the Doobie Brothers, Boston Pops and the Gipsy Kings, all live and under the stars in this unique venue. Are Cameras Allowed At The Venue? The venue's general policy is that no cameras are allowed at any shows. However, this rule varies from artist to artist, so we suggest you check the details of the show you plan to attend to determine whether your camera is allowed. You can call the Melody Tent box office at (508) 775-5630 prior to the performance to find out. How Do I Collect My Will-Call Tickets? Will Call tickets are available for collection two hours prior to show time. Ticket holders should go to the Will Call window and have the following information ready to present: confirmation number, valid photo ID and the credit card used to make the purchase. Only the person whose name appears on the order can collect the tickets. If you wish to collect under an alternate name, please call the box office at (781) 383-9850.